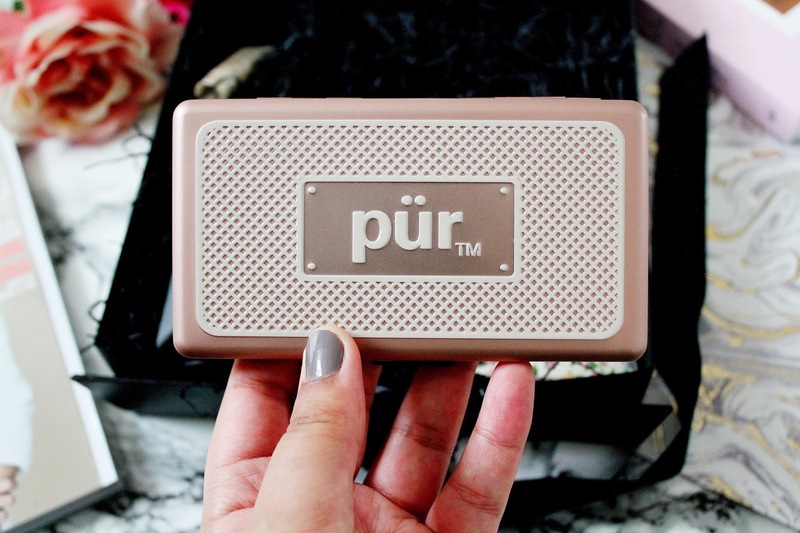 Everyone loves luxury beauty products right? Well the Cohorted beauty box allows you to try more ‘high end’ beauty products for a fraction of the price. I’ve been a subscriber of this box for well over a year now and it’s never failed to impress me and I absolutely love this months box. This months edition includes products from Pur Minerals, Lancome, Living Proof, The Vintage Cosmetics Company and Urban Decay. 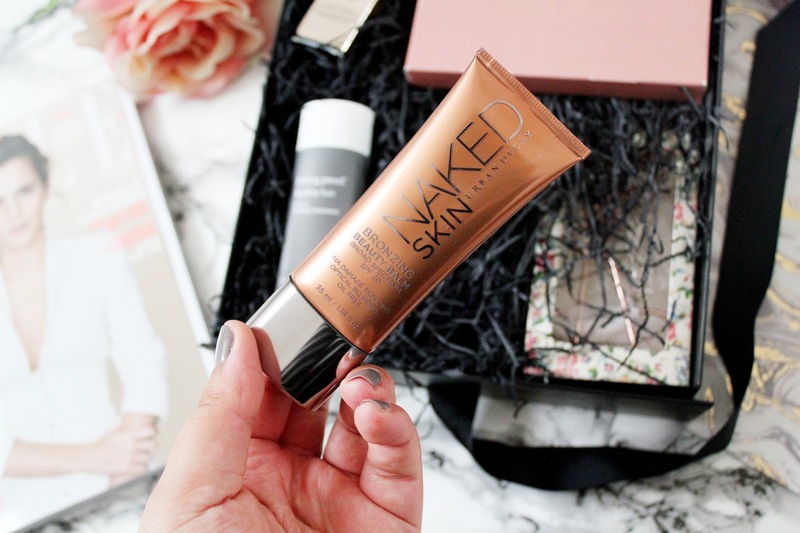 If you’re going on holiday anytime soon, you’ll love this bronzing beauty balm. This balm is lightweight, oil free and blends into your skin beautifully. This bam has SPF 20 in which makes it a perfect holiday purchase. It’s great for adding a little bit of colour to your skin without going to over the top. Everyone loves a bit of rose gold right? 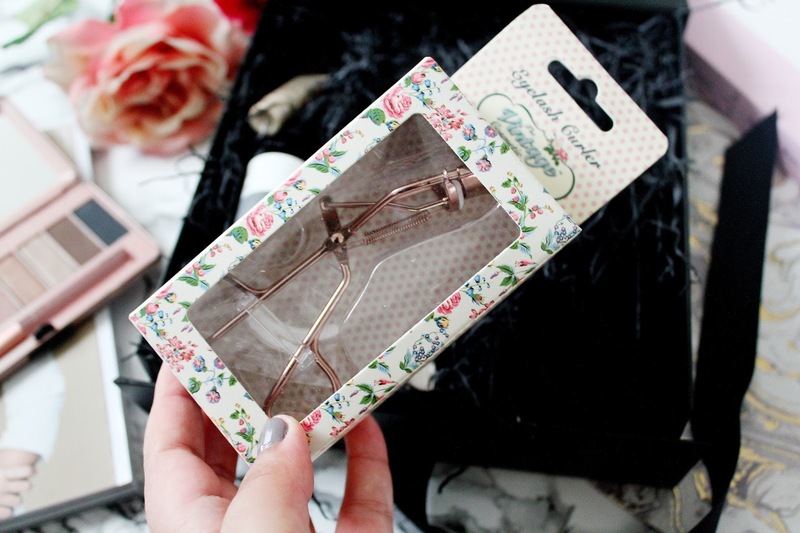 These rose gold eyelash curlers are absolutely gorgeous (and they’d make a good blog photo prop too). 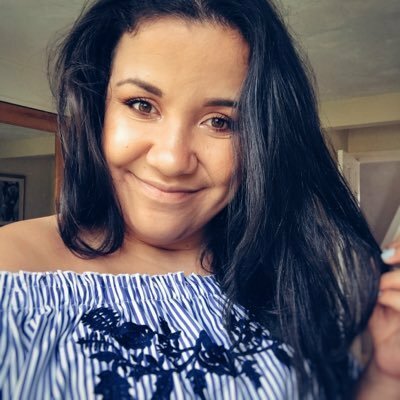 I never used to be a big fan of curling my eyelashes but these curlers have converted me as they really do make a huge difference if I use them before putting on mascara. 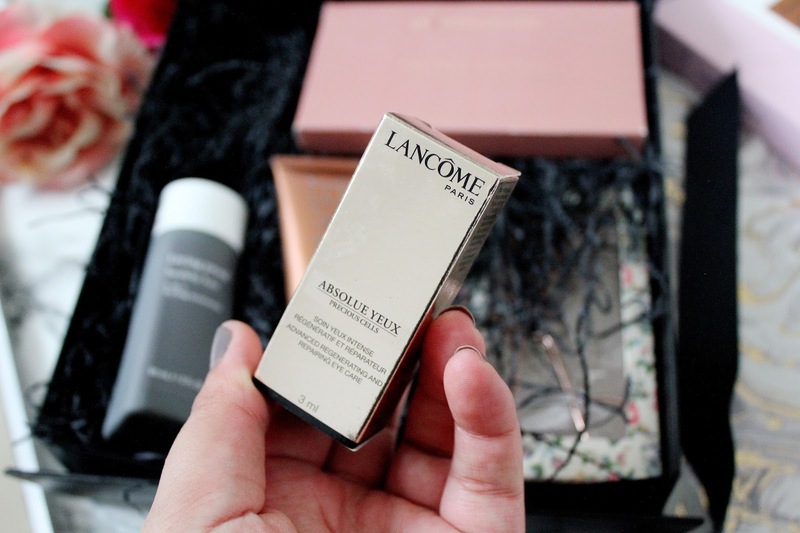 As an added extra in this months box there was a sample of this eye cream by Lancome. 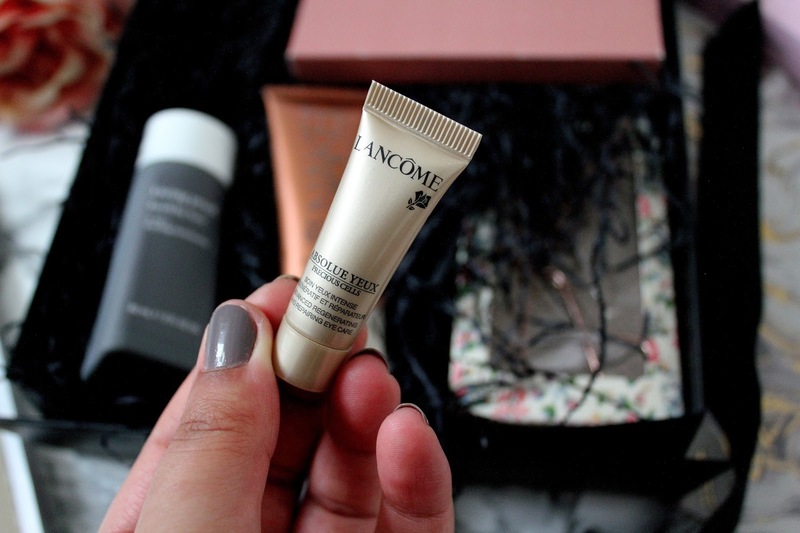 I’m yet to give this a whirl but I love trying out new eye creams as I am yet to find my absolute favourite. 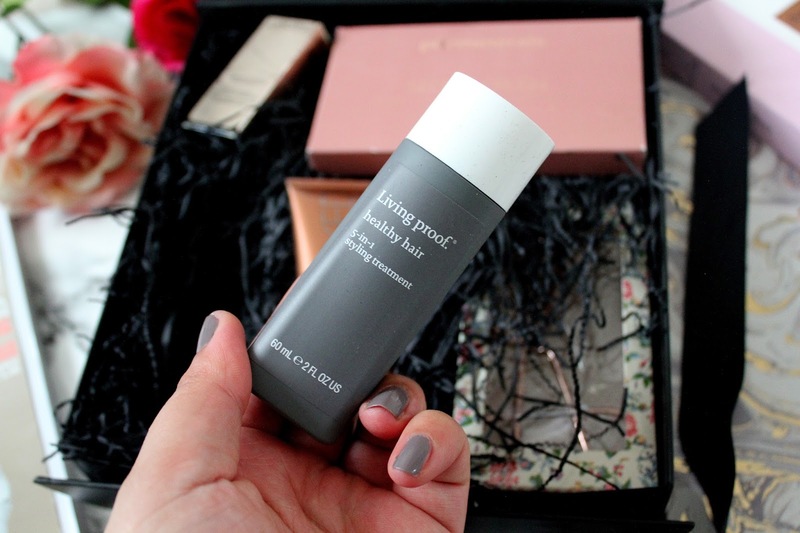 Living proof is a brand that featured in last months box and for all the right reasons. I was so excited to see another Living proof product in this months box and this is a 5 in 1 hair styling treatment. This is ideal for all hair types, it’s silicone free and can be used on chemically treated hair. This treatment has won so many awards too! How beautiful is this eye shadow palette? I’m currently obsessed with this and the colours are perfect for everyday wear. I love how the packaging of this palette is rose gold and it comes with a mirror too. I love using the second eye shadow on the left for a base, the third eye shadow a long for my crease and to blend out using the fourth eye shadow along. 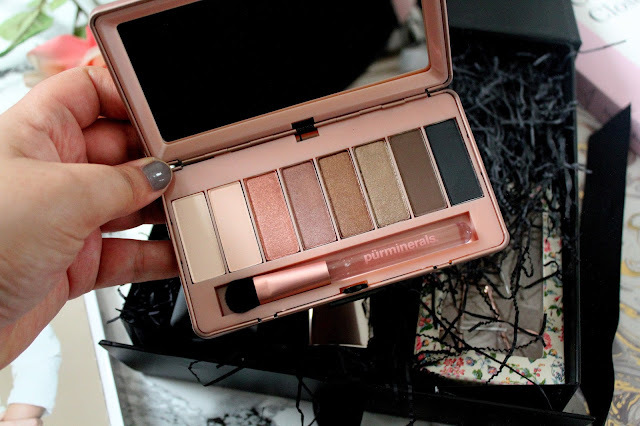 I really like this palette and it’s worth getting this box just for this eye shadow palette! What's your favourite product in this months box? Have you tried any of these products? 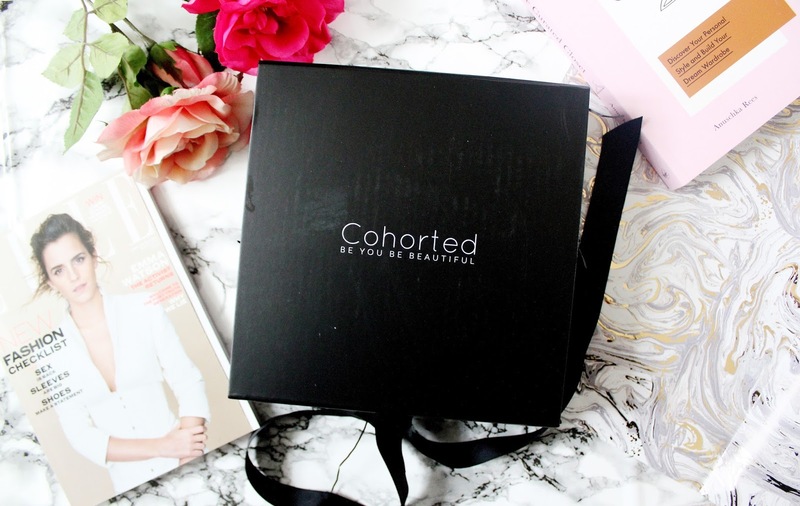 You can subscribe to the Cohorted beauty box here. I like the look of the bronzer! Looks like a win win for tropical hols!